The meeting at Trump Tower between Donald Trump Jr., Paul Manafort, Jared Kushner and others has drawn yet another Trump into the equation. Special Council Robert Mueller is now looking into Ivanka Trump who is an adviser to her father the President, after she spoke to individuals who were present at the Trump Tower meeting in June 2016. 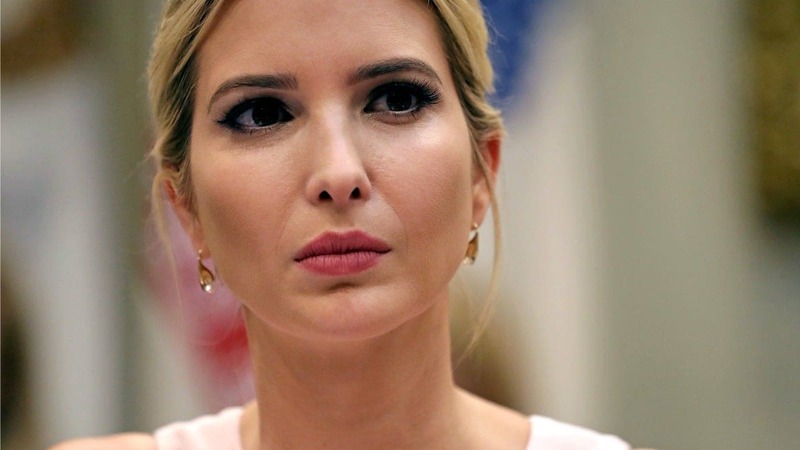 It has been reported that Ivanka spoke to Kremlin-connected Russian lawyer Natalia Veselnitskaya and Russian-American lobbyist Rinat Akhmetshin as they left the meeting. They reportedly exchanged pleasantries by the elevator of the hotel. Mueller is looking for all the information he can get as it concerns interactions between Trump’s family and inner circle and those who were at the meeting. He has also spoken to one participant in the meeting again as part of the federal probe into ties between the Trump presidential campaign and the Russians. The Trump Tower meeting was also attended by a Russian language translator, a U.S.-based employee of a Russian real estate group, and a British music promoter who helped set up the meeting. Trump has long called the investigation a “witch-hunt” and a “hoax” perpetrated by the media. According to the new book Fire and Fury, by Michael Wolff, Bannon blasted Trump Jr. shortly after the story broke that he had met with Russians in Trump Tower. In July, after the New York Times published the story, Trump Jr. claimed that the meeting hadn’t been consequential. But Bannon clearly disagreed. “The three senior guys in the campaign thought it was a good idea to meet with a foreign government inside Trump Tower in the conference room on the 25th floor – with no lawyers. They didn’t have any lawyers,” Bannon apparently said at the time. “Even if you thought that this was not treasonous, or unpatriotic, or bad sh**, and I happen to think it’s all of that, you should have called the FBI immediately,” he added.